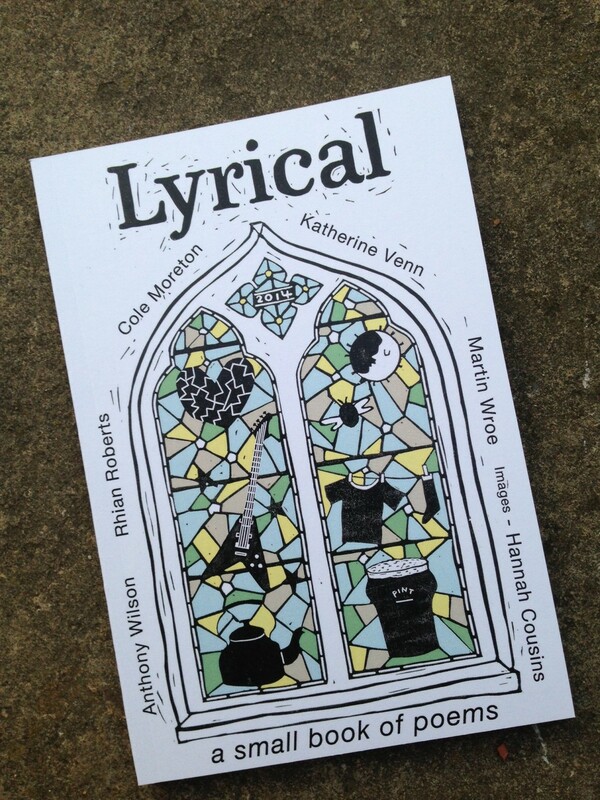 I am delighted to be included in Lyrical, a new anthology of poems with my friends Cole Moreton, Katherine Venn, Martin Wroe and Rhian Roberts. Launched last month at the Greenbelt Festival, Lyrical marks the performances we have given over the last few years in the company of singer-songwriters and which celebrate the ‘undiscovered possibilities of words, read or sung’. The book includes poems of noticing: cold-callers, funeral corteges, the everyday ‘altar’ of the kitchen sink. It includes artwork by Hannah Cousins, and was designed by Rob Pepper. 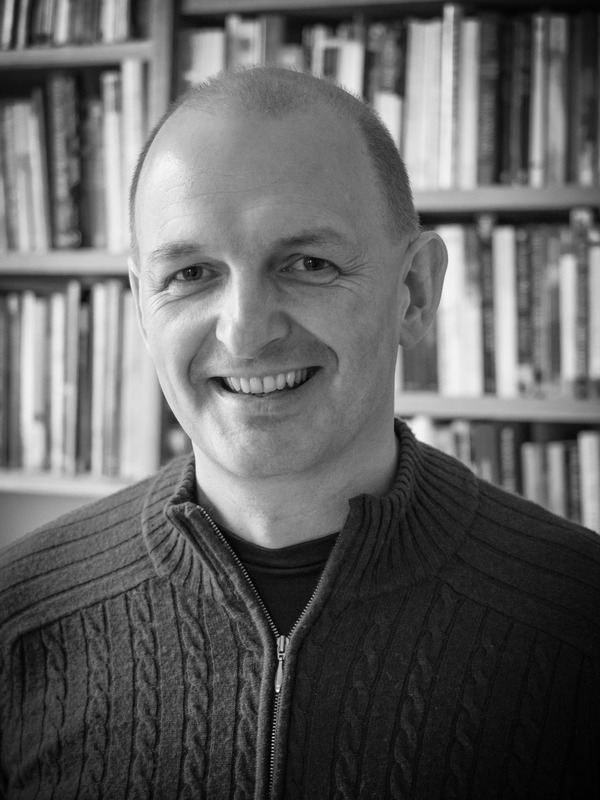 Lyrical also includes the final poem of the late Scottish poet and educator Mark Halliday. The whole thing was put together by Martin Wroe, to whom we all owe a huge debt of thanks. Lyrical is on sale for £5.00 (free p&p). You can order a copy by getting in touch via my Contact page.